You’re an entrepreneur. Or, maybe you’re working on building up your side hustle. Either way, I founded my law practice on serving you! But, sometimes, what you’re looking for is something to protect your business …on an early startup budget. I get that, and that’s what this page is for. The first section offers you the basic documents you need without the online course. The second portion is our flagship legal course to teach you the ins and outs of business law…all to make sure you don’t make those costly mistakes that people keep calling (and paying me) for. Startup, Legally ™ will give you both the documents you need and the information you need to navigate the legal side of running a business. 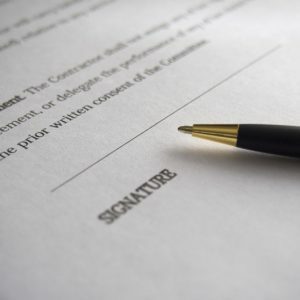 Here’s your baseline documents you must have to run your business. Download, and customize as needed for use over and over. They are tailored by industry. You’ll receive word version that will include my drafting tips and other important information to ensure you know what they say and how they protect you and your business. Below is the Startup, Legally™ series. 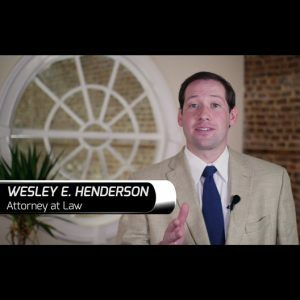 Here is where I take your knowledge to the next level by explaining important legal concepts to every entrepreneur and business owner (via an online course). You’ll also receive the document bundles described above. Most entrepreneurs learn either by making the mistakes or gaining the knowledge to avoid them. Gain the legal advantage by learning how to avoid the most common mistakes made in the first five years of a business. * Phone calls are for general questions and clarification of information presented in the modules. This does not create an attorney-client relationship nor will you receive customized advice, but I will provide you helpful information for understanding the material presented.